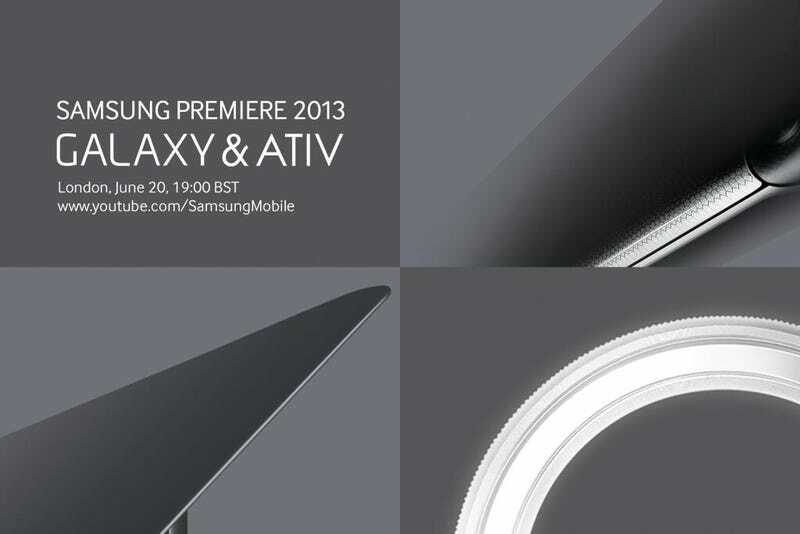 So who's looking forward to Samsung's big Galaxy and Ativ Premier today? We'll probably see a S4 Active, S4 Zoom and possibly a S4 Mini (which we hope will be a better excuse of a phone than the S3 Mini was). As for the Ativ side of things, we might see a new touchscreen Windows 8 laptop but probably not any new W8 phones. What do you think we'll see (or are you already watching it live?) let us know below in the comments or on our Facebook page! You can contact with Edward Callow, the author of this post, at edwardcallow.hackerspace@gmail.com. You can also follow him on Twitter.